From cozy double rooms to family rooms is the sense of style, the cozy touch and charm of a personally managed hotel are clearly noticeable. 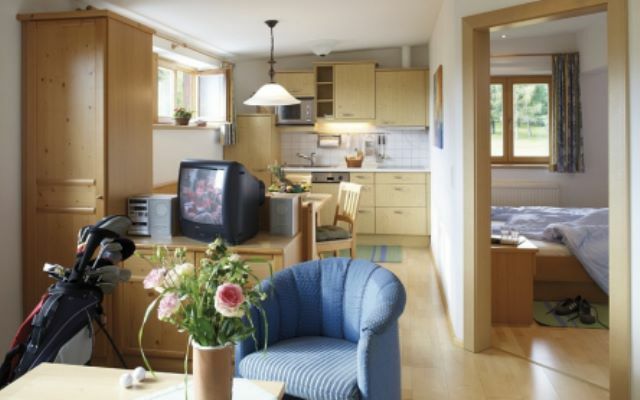 The categories family rooms and superior double rooms are located in the country house as well as in our apartment house, which is connected to the main house Landhaus Kaiserblick by the garden. 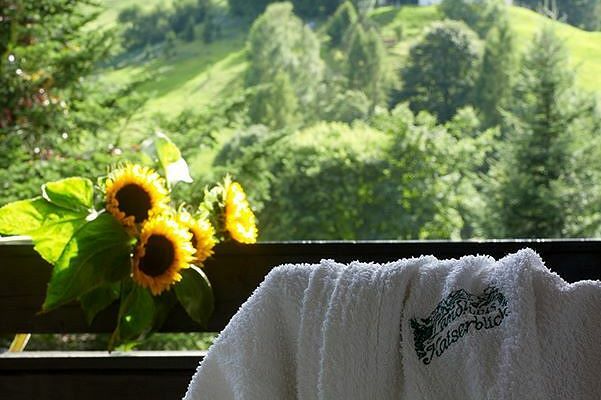 In our newly designed sauna area with Finnish sauna, Kneipp basin and relaxing area, you can comfortably end your holiday day full of experiences. 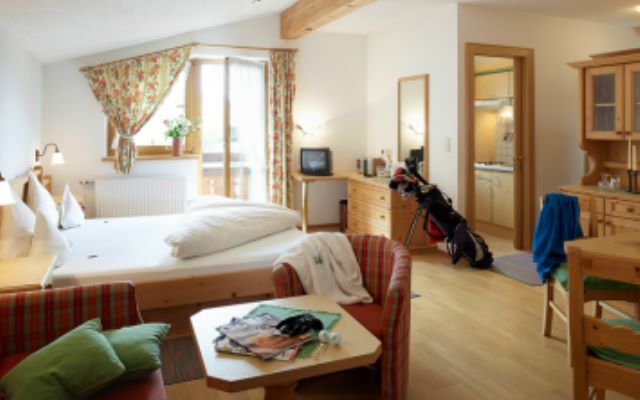 Our classic single rooms (size appr. 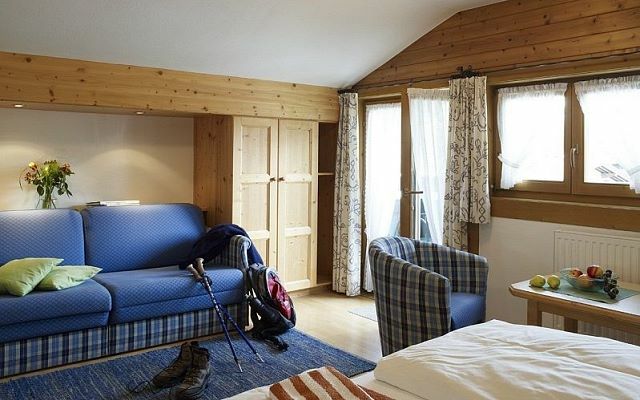 12 m²) are equipped with light wooden furniture in Tyrolean style. 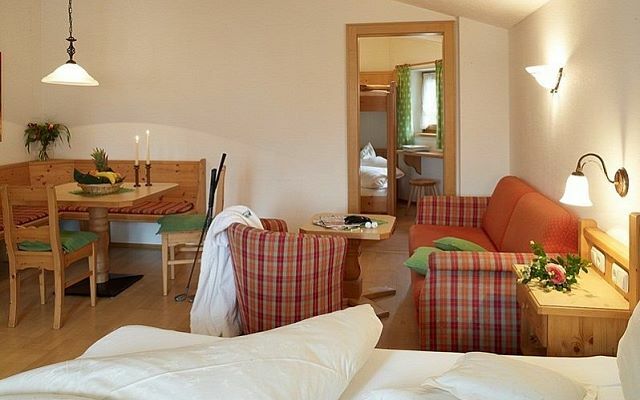 Our classic single rooms (size 12-17 m²) are equipped with light wooden furniture in Tyrolean style. 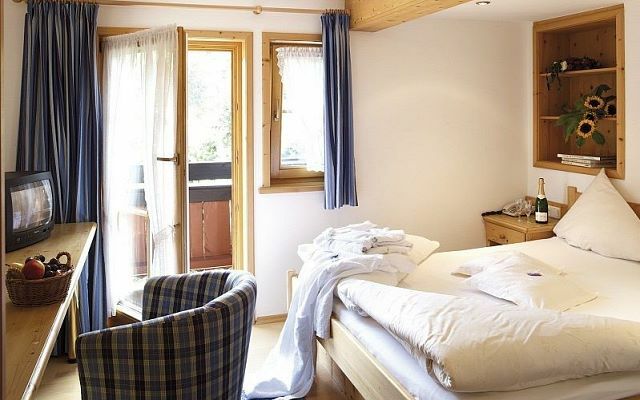 Our family rooms in Tyrolean style are of 33 to 36 m² size and consist of sleeping room with sitting corner and a small separate (optically separated) sleeping room for children. This apartment type offers various equipment styles either at our apartment house, our main building or at the adjacent building. 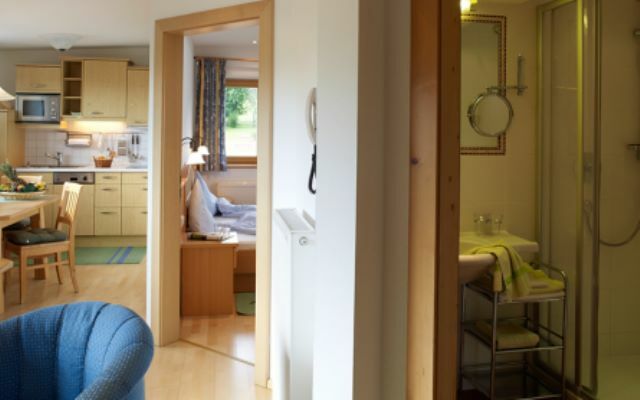 The apartments offer space of approx. 32-35 m². This appartement (appr. 52 m²) is situated in the appartement house. This apartment type of appr 65 m² size is only available at our apartment house. This apartment of appr. 65 m² is only available at our apartment house. 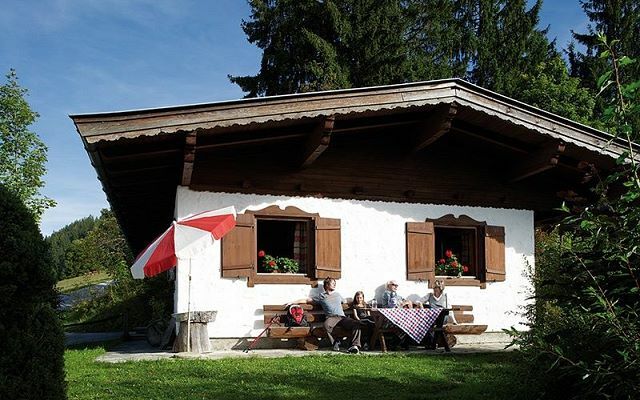 Cosy holiday house of appr 65 m² situated on a beautiful hill side.